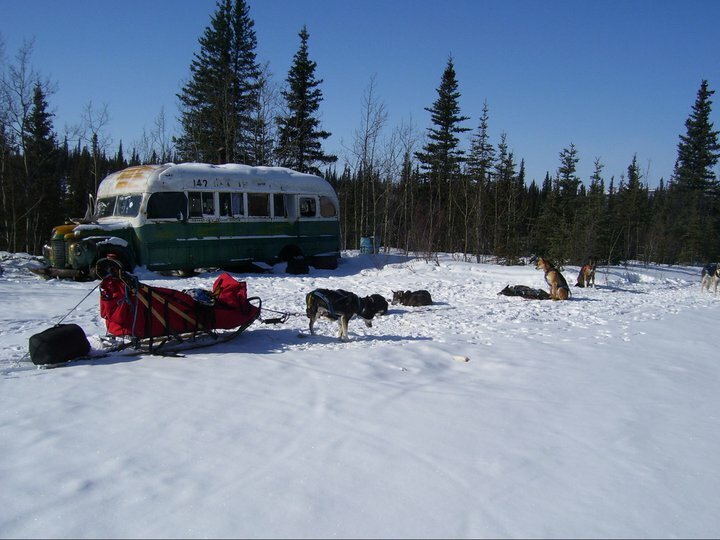 Join us for the trip of a lifetime and mush your own team to our remote mushing camp on the banks of the Sushana River, just off the historic Stampede Trail. This remote camp is located on the northern wilderness boundary of Denali National Park and is surrounded by some of the wildest, untouched country in Interior Alaska. 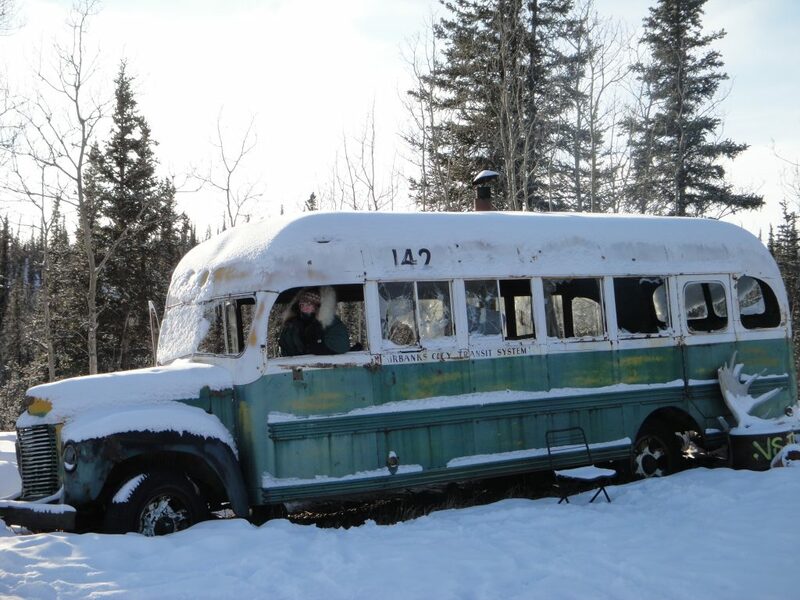 From here we will do a day trip to the famous bus that Chris McCandless used and was featured in the book and film Into the Wild. 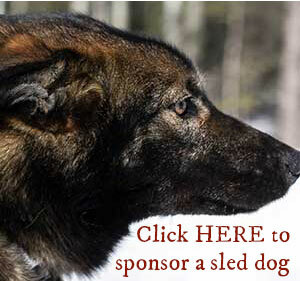 Day 1: Pick up from Fairbanks by our partners at Traverse Alaska to travel to our Cantwell kennel location. 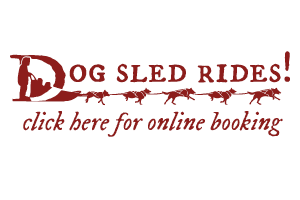 Here you will get acquainted with your team and driving a sled. Stay at Tonglen Lake Lodge. Day 2: Travel to Stampede Trail, pack and hook up teams. You will run a team approximately 25 miles to camp. About 3-4 hours of mushing with a lunch break in the middle. Day 3: Sleep in, enjoy a camp breakfast before taking a short day trip to the Bus from Into the Wild. Day 4: Run teams back to truck. Head back to Fairbanks. Drop off at Hotel. 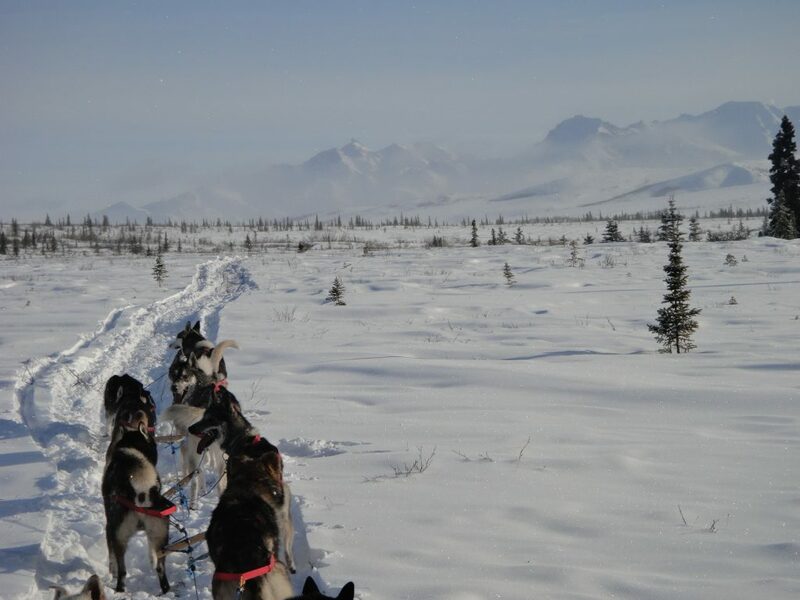 (Additional add-on day trips can be done with our partners at Traverse Alaska). Cold weather gear, rustic gourmet cooking, heated arctic oven tents to sleep in, arctic rated sleeping bags, and lots of smiles! Maximum of 4 people, minimum of 2. Contact for pricing.